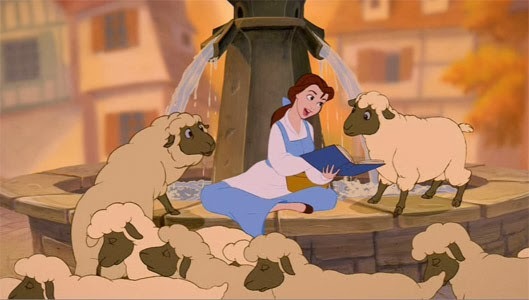 one: 30 Signs You Like Books More Than You Like People. This is so incredibly perfect. I thought it would maybe be stupid when I clicked the link, but I found myself agreeing to almost every single one as I read through! So perfect for anyone who loves books. two: Have you heard of Adagio Teas? At first, I thought it was just another site selling tea. But when I clicked on blends, I got a surprise. The site offers the opportunity to create their own blends...based on characters in movies and shows! Seriously! You can buy Elsa tea, or how about a tea based on the perfect Mr. Darcy? I have already spent a little too much time perusing the "fandom" pages to see which of my favorite characters have teas! three: I first heard about Humans of New York through one of my sociology classes, and then stumbled across the website a couple weeks ago. 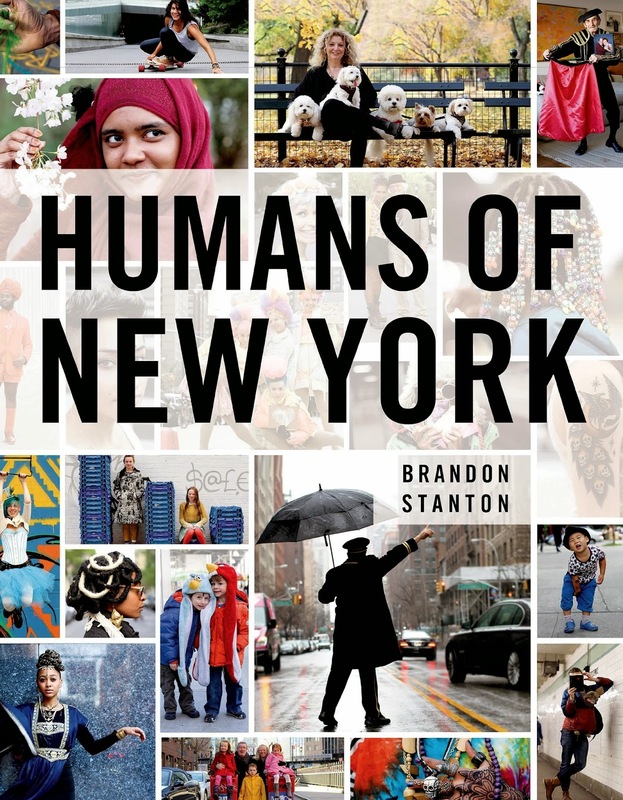 To put it very simply, the photographer goes around New York and takes pictures of people, captioning them with the stories that the people tell him. Some will make you laugh, some will be full of helpful advice, and some will make you want to cry. I could look through the pages of his website all day. Next up, purchasing the book!